The stated meetings of Hurst Lodge 1387 are at 7:30 on the 1st Tuesday of every month. 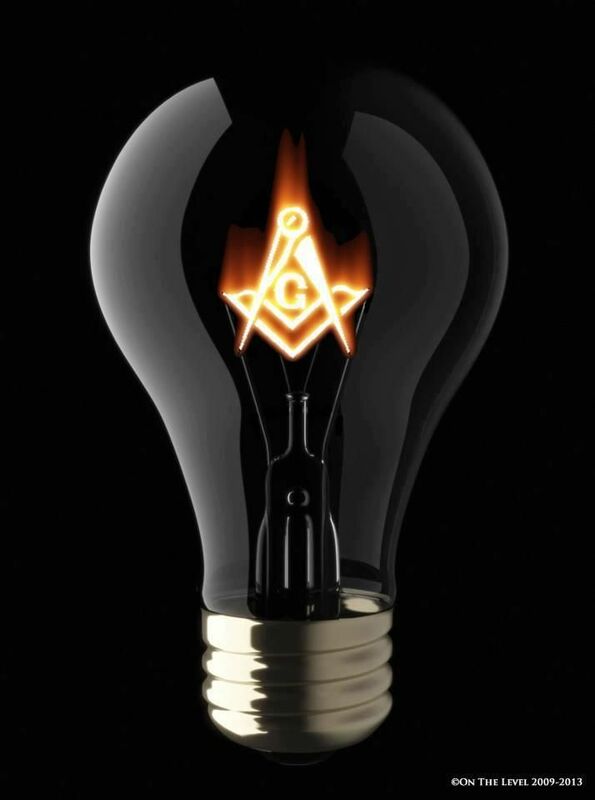 Our stated meetings are required in the by-laws of both Hurst Lodge, and the Grand Lodge of Texas. While the dinners, which are held at 6:30 prior to the meeting are open to any guests, especially anyone interested in joining Hurst Lodge 1387, the meetings themselves are closed to all non-masons. If you are a visiting Freemason from outside our district, you must prove suitable proficiency to verify that you are a Freemason, as well as be carrying your dues card from your home lodge. The purpose of the stated meetings is a combination of ritual, business, education, and fellowship. It is only during a stated meeting that simple operations can be attended to such as the paying of the bills and reading of communication from Grand Lodge. This is so that such things may democratically be made reliably transparent to all Master Masons, creating no division or inner circles with regard to the management of the fraternity. Ritual is also a necessary part of the stated meetings as they serve to regularly remind a Freemasons present about their purpose as men and as Masons, as well as their individual duties as officers. Stated Dinner donations not only help cover food for you, but also help us provide for any other Hurst Lodge Mason who might not be able to contribute to the meal. Lodge stated Dinners are a great time for us to get to know each other as Freemasons. We are also open for visitors who are interested in joining us for these dinners before we go to our lodge room for our meetings.